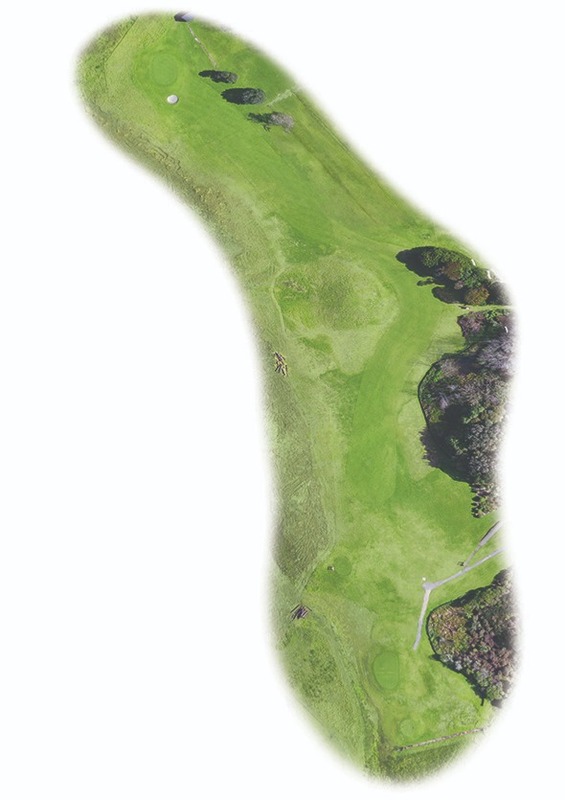 A dogleg Par 5 requiring strategy from the tee. A driver into the corner will open-up the green for a long second, or a shorter hit towards the mound allows a mid-iron lay-up to the 90m marker. Your approach needs enough to reach the putting surface, protected by a slope down to the right and tall grass left. Play as a 3-shot hole for more birdie chances. 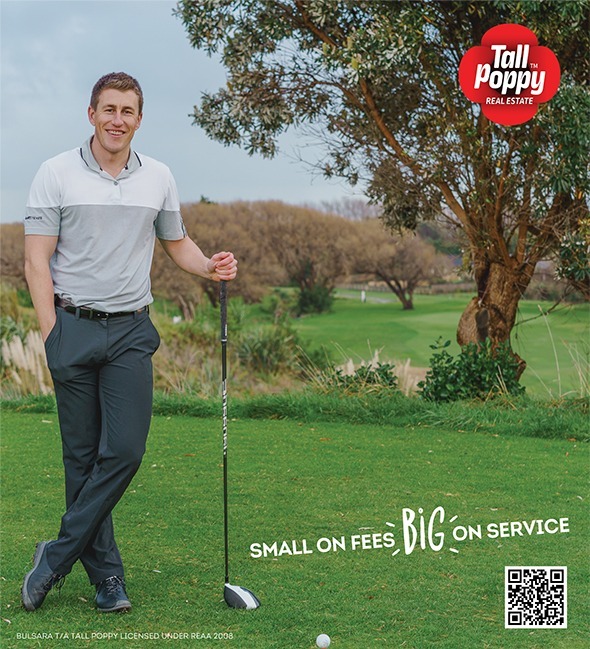 In 2012, we established Tall Poppy Real Estate, a home grown Kiwi business with a straight up proposition – offer a quality service at a flat fee without compromising on achieving the best possible price for your property. With a single centralised support office and the smart use of technology, we have no expensive overheads, so we pass those savings on to our sellers.